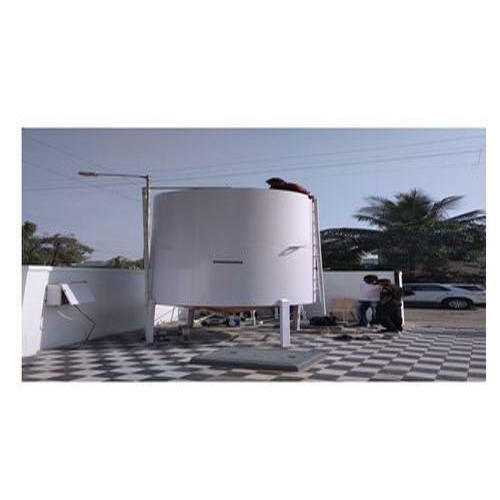 As per the needs and requirements of our clients, we are involved in providing Fabricated Storage Tank. Established in the year 2015 at Maharashtra, India, we "PH Environmental Solutions" are Sole Proprietorship based firm, involved as the Manufacture of Reverse Osmosis Plant, Water Demineralization Plant, Effluent Treatment Plant, Sewage Treatment Plant and much more. All our products are getting widely acclaimed among the large clientele for their exclusive designs, superior quality, and reliability. Apart from this, our ability to maintain timelines as well as quality in the assortment, providing cost-effective solutions and assurance to make timely shipment of the orders placed by customers have assisted us positioning our name in the list of top-notch companies of the industry. We also provide Reverse Osmosis Plant Maintenance Service.